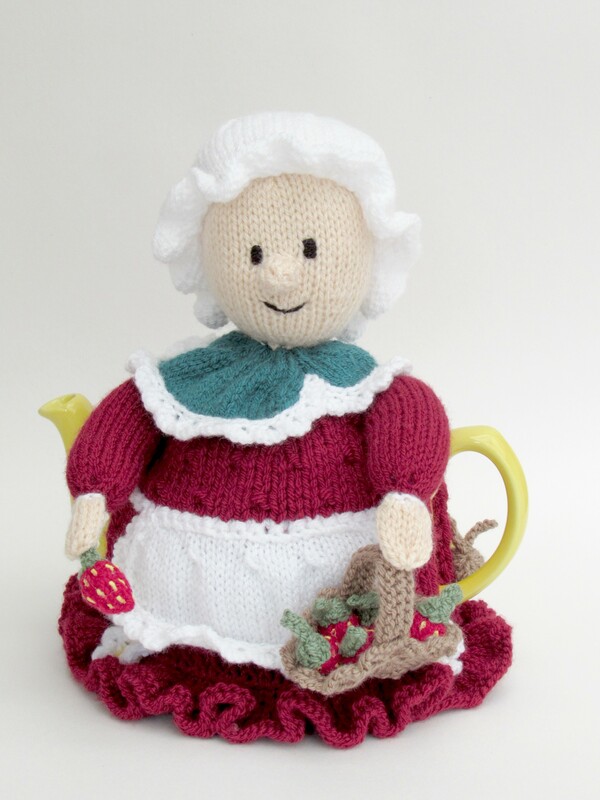 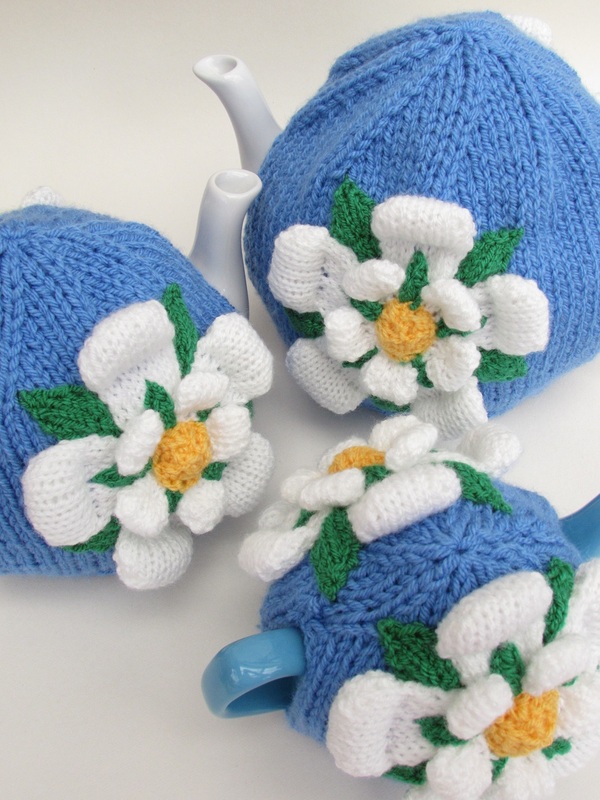 These hand knitted tea cosies are a great addition to any tea lover's kitchen and make a truly unique gift for birthdays, Christmas and other celebrations. 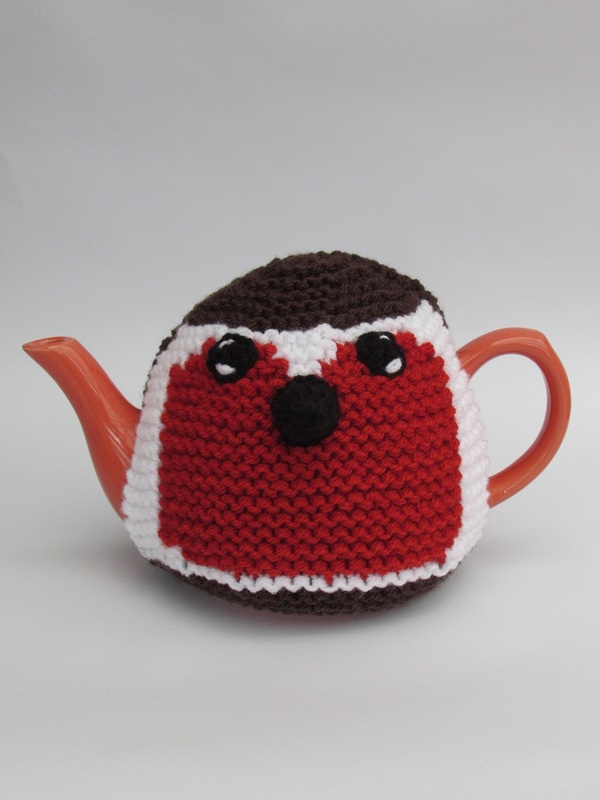 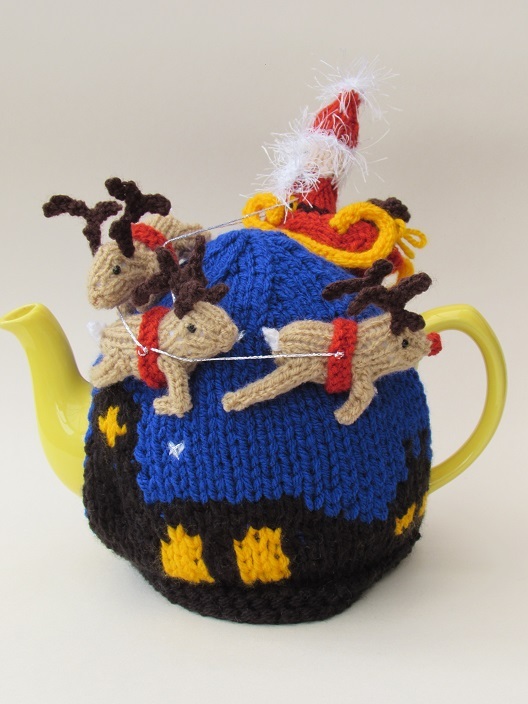 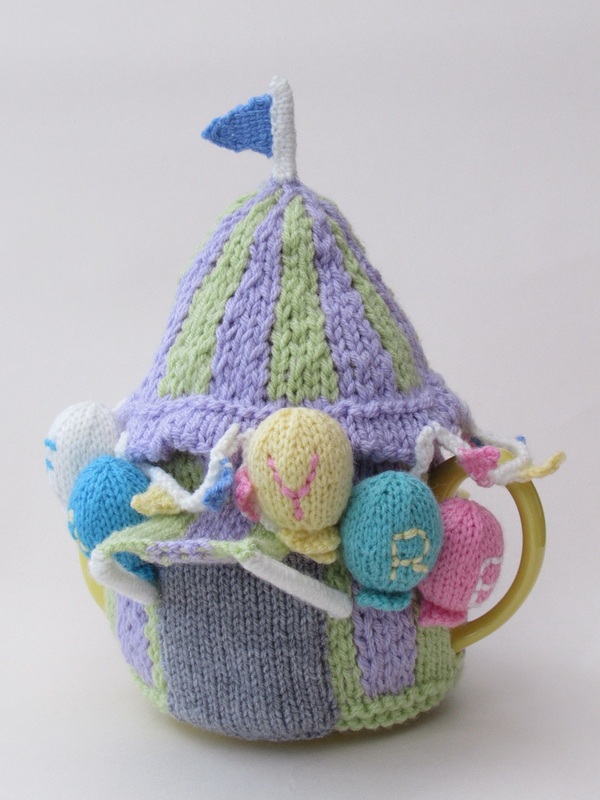 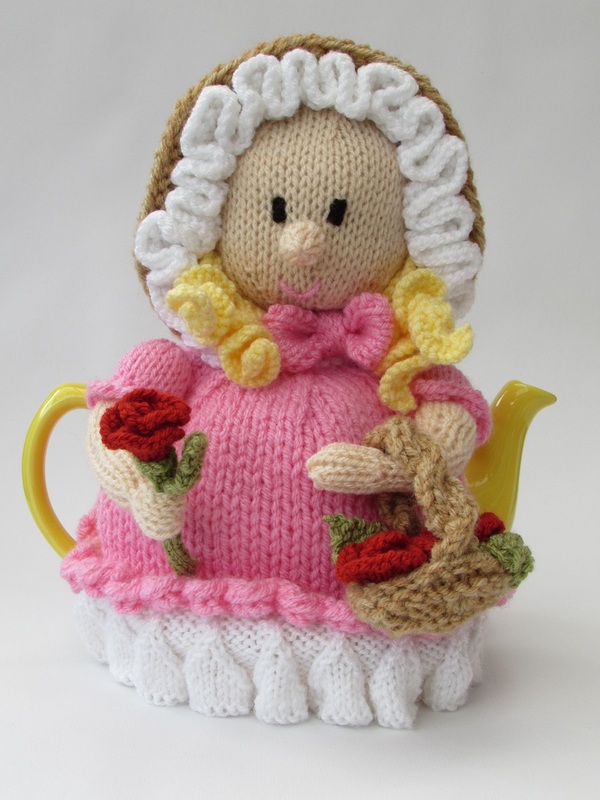 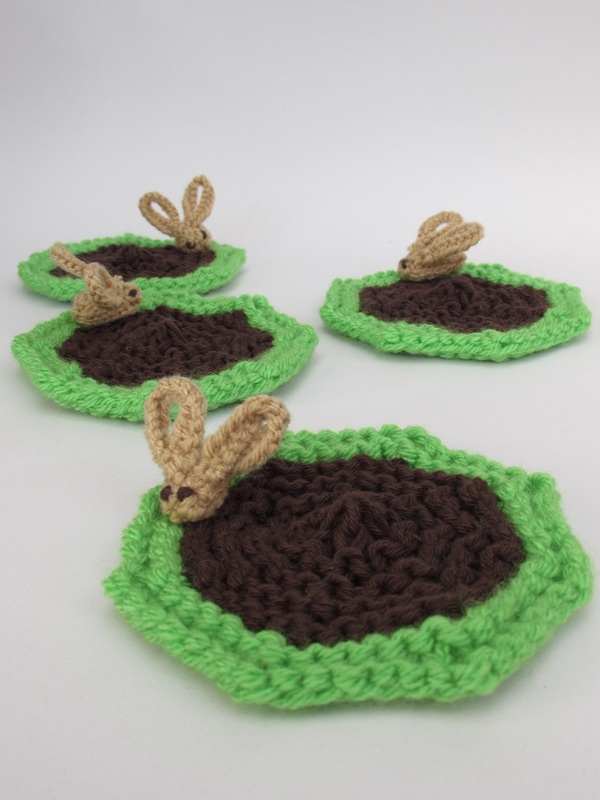 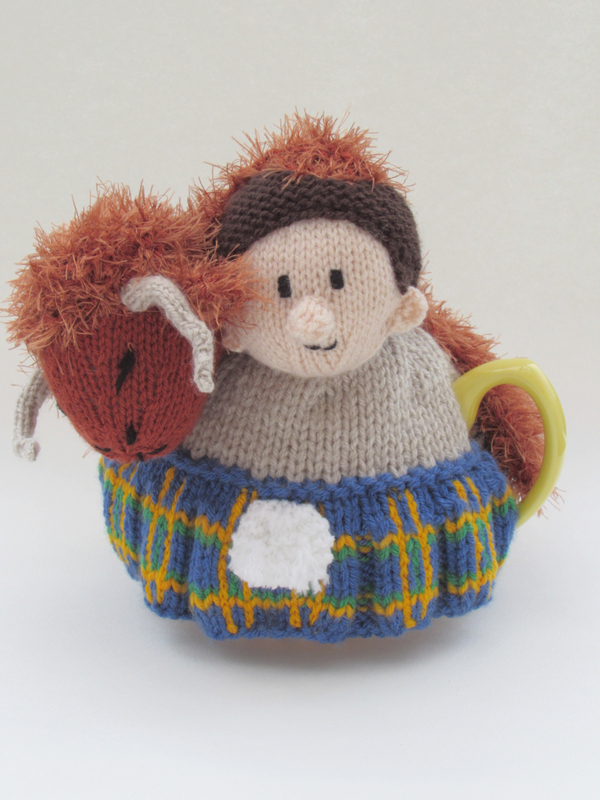 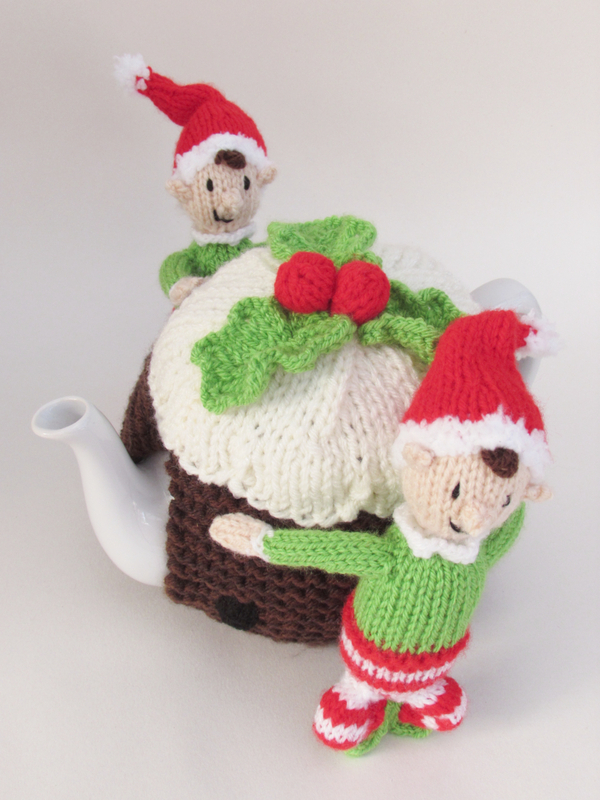 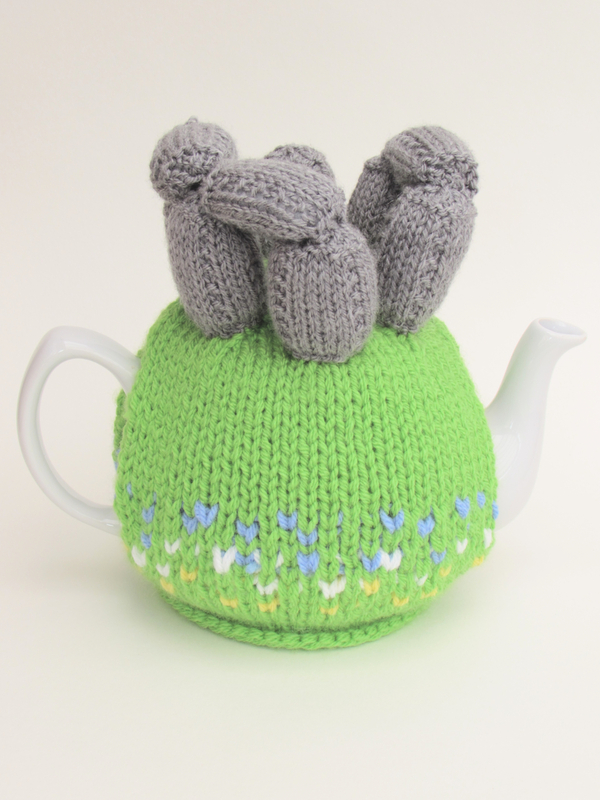 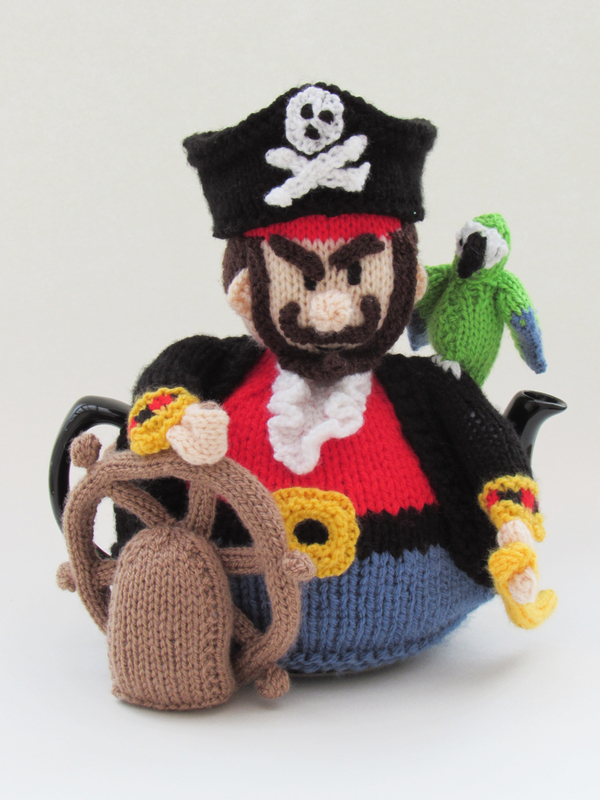 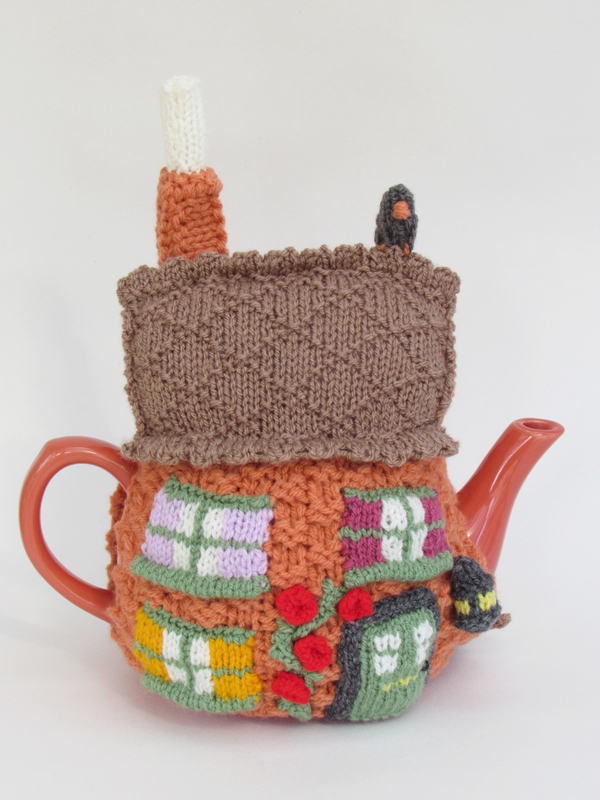 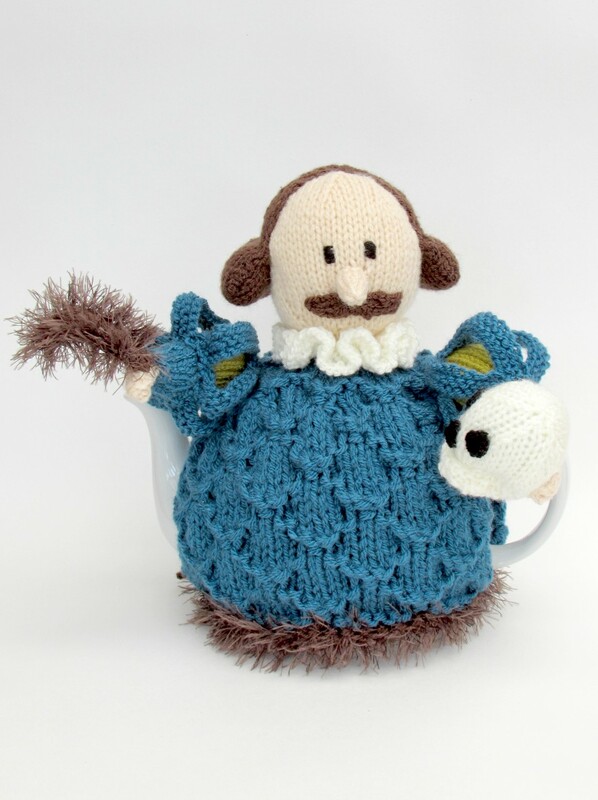 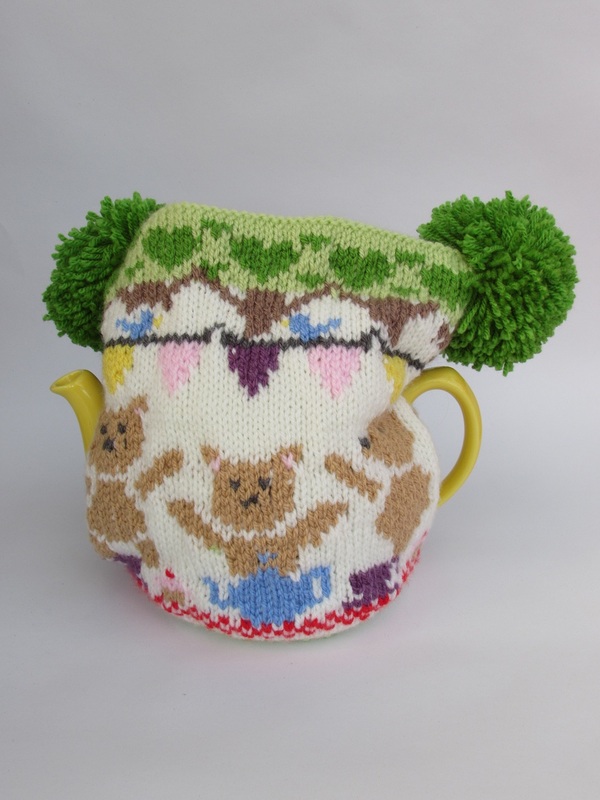 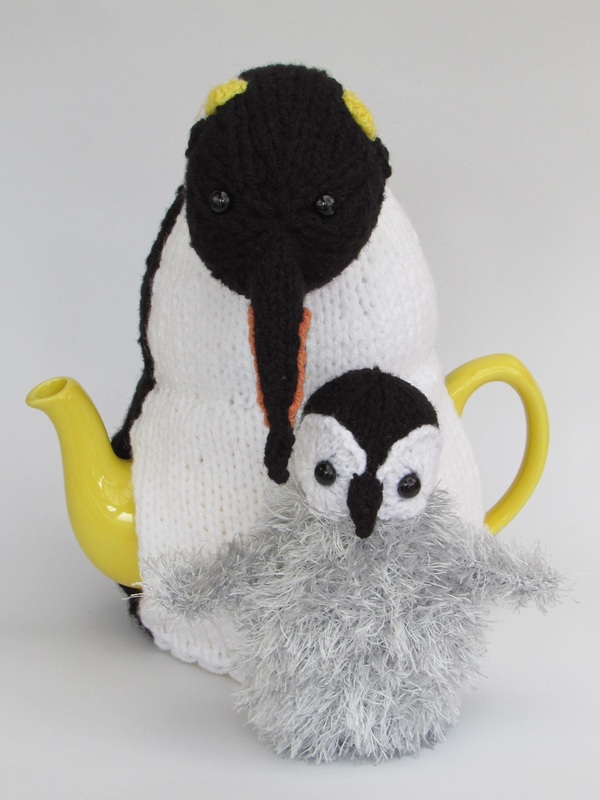 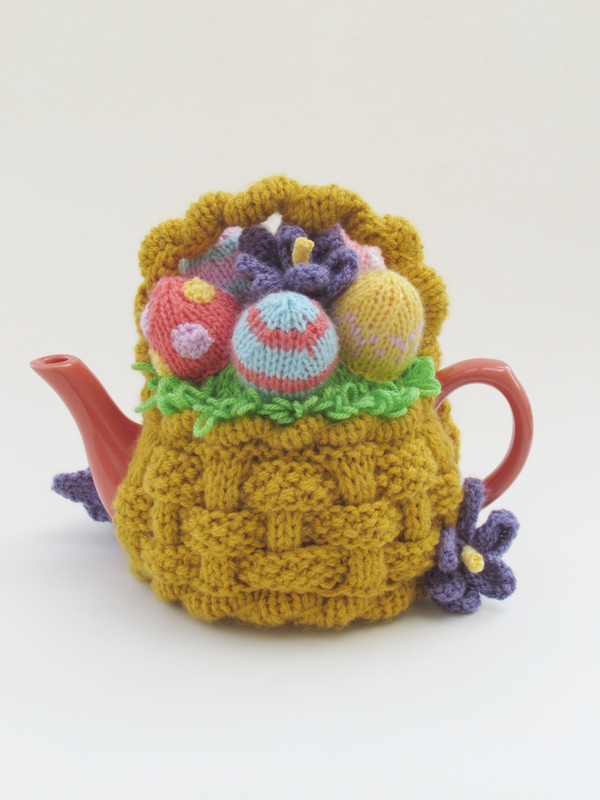 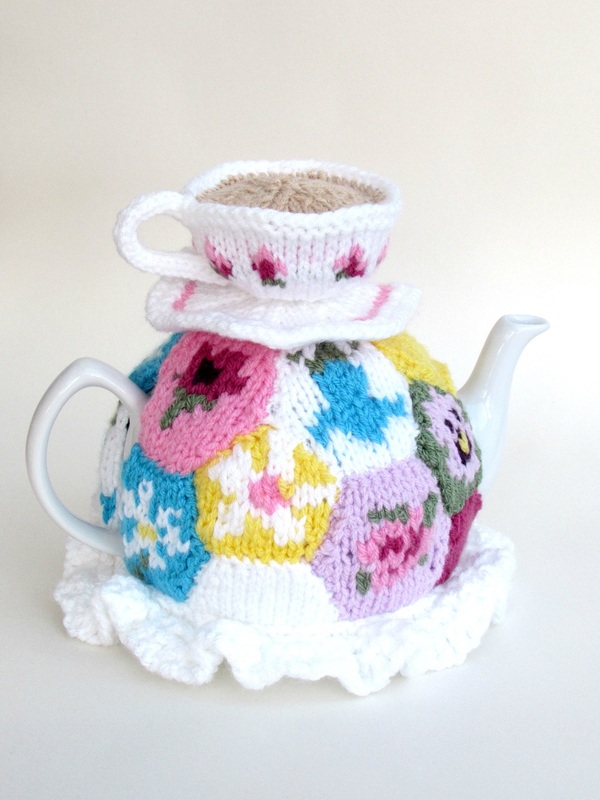 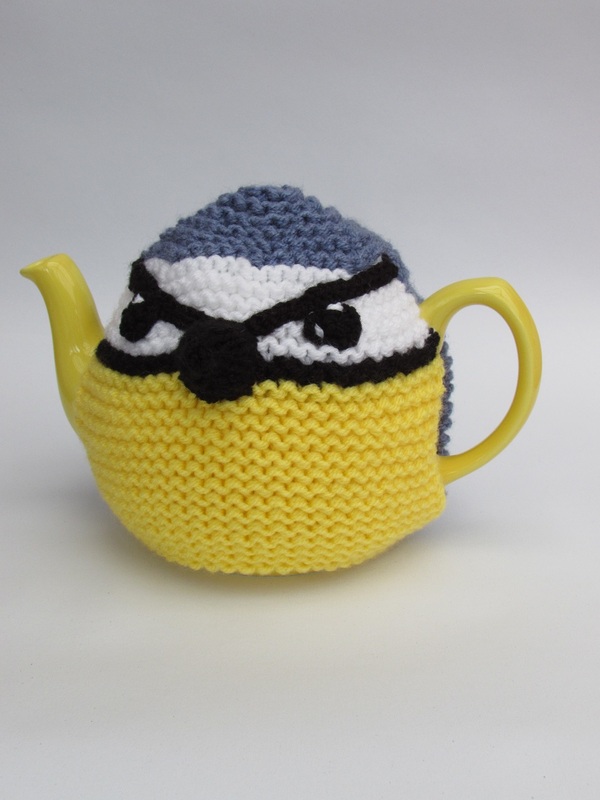 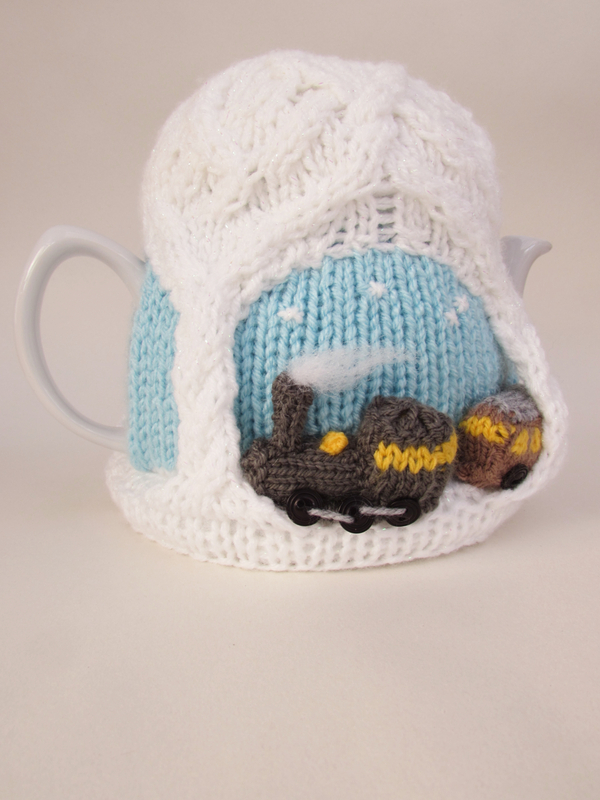 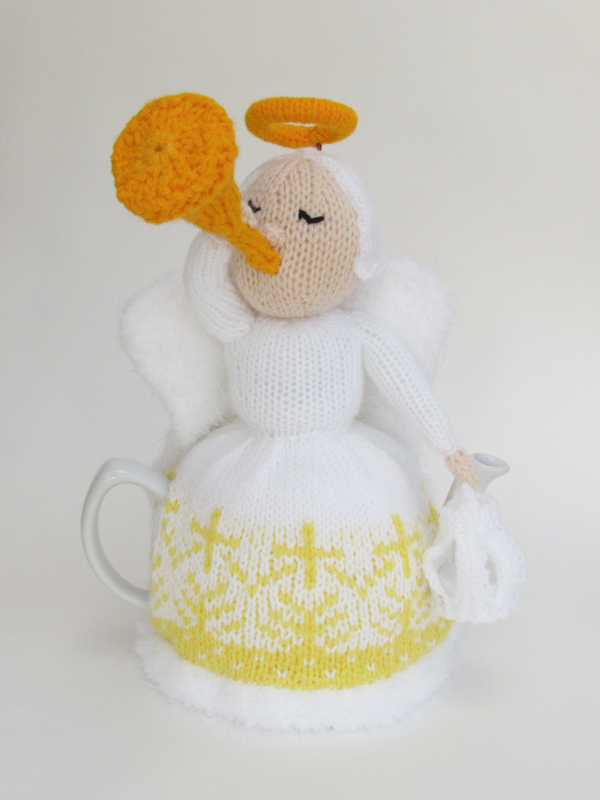 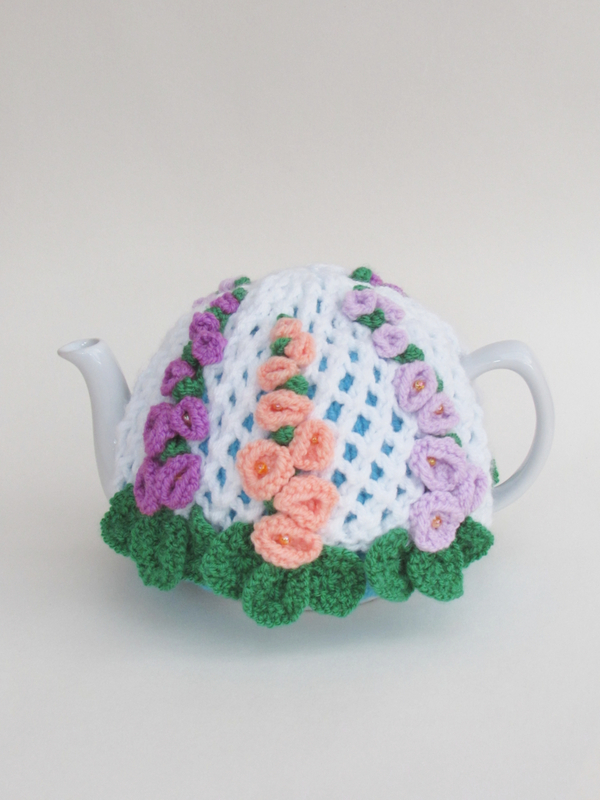 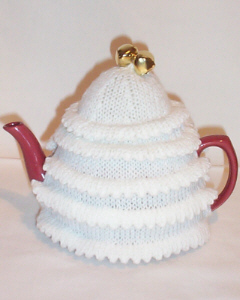 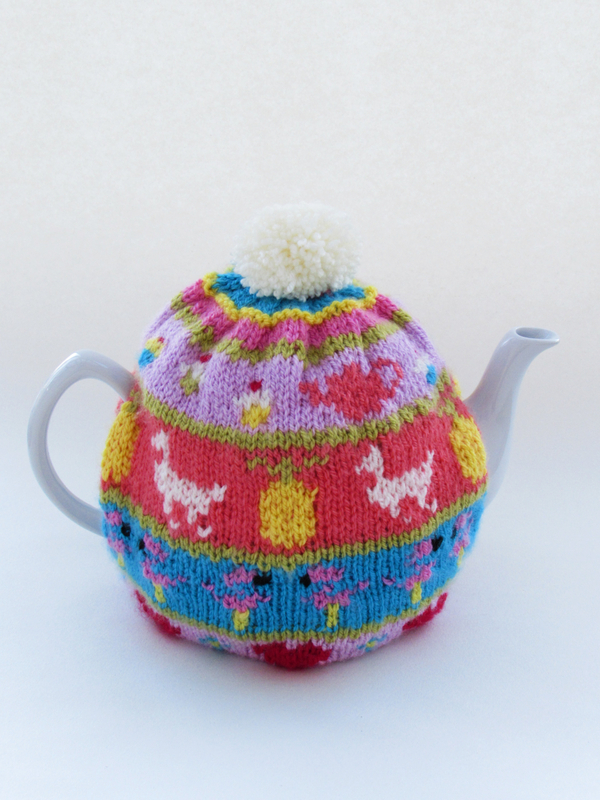 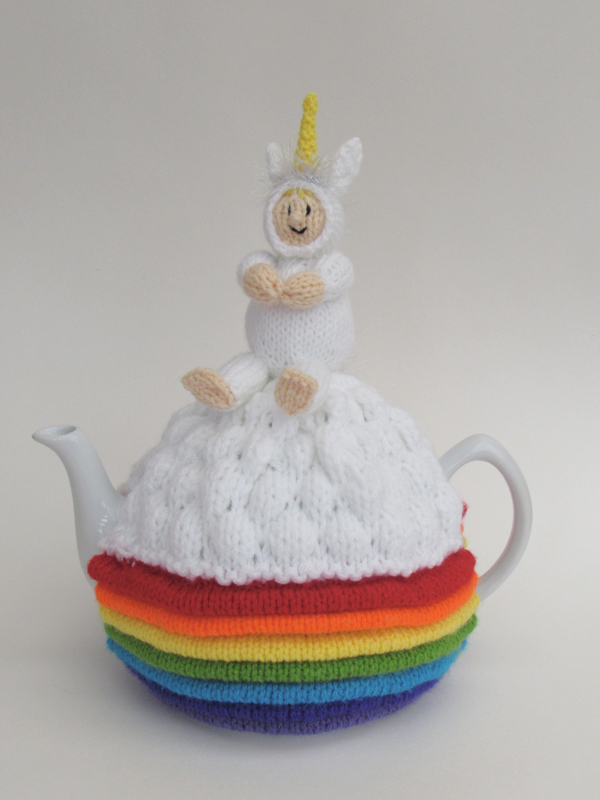 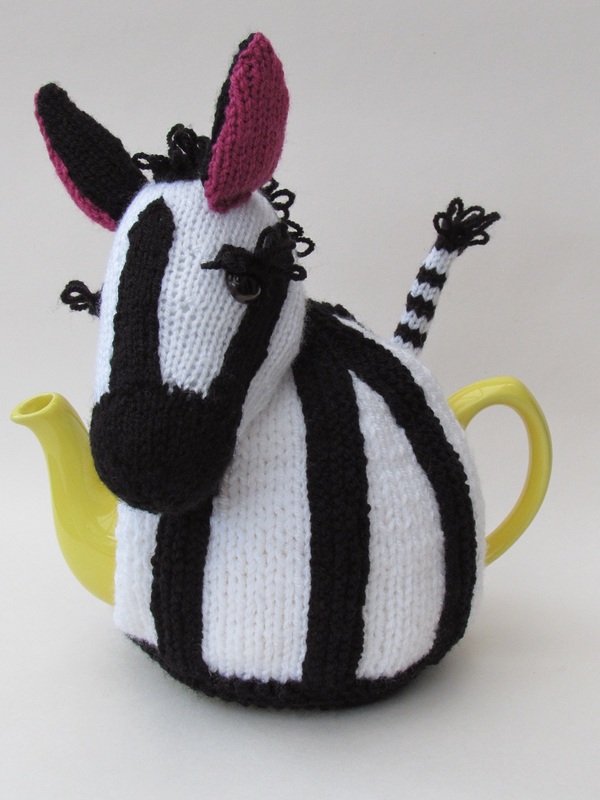 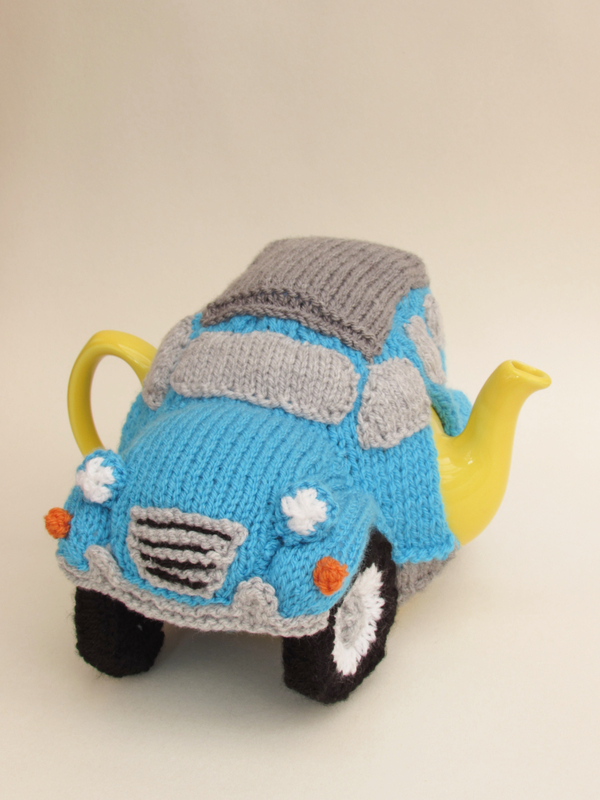 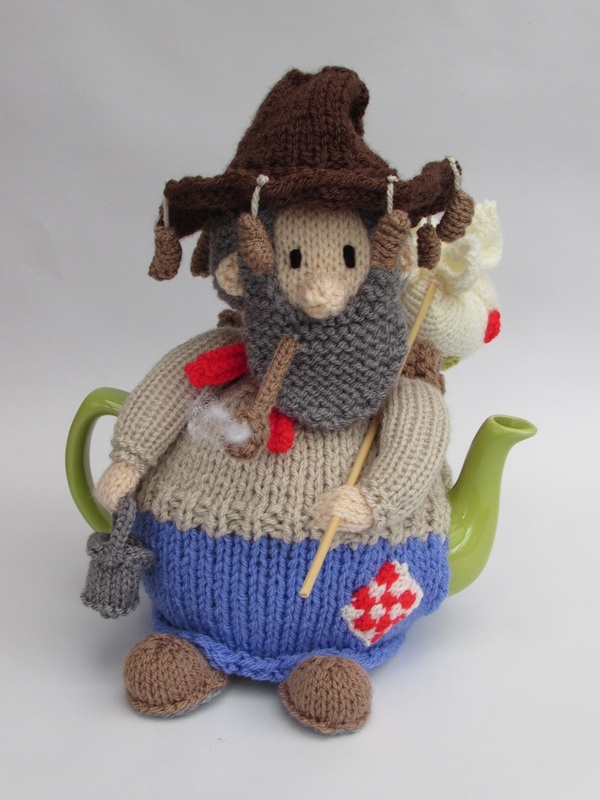 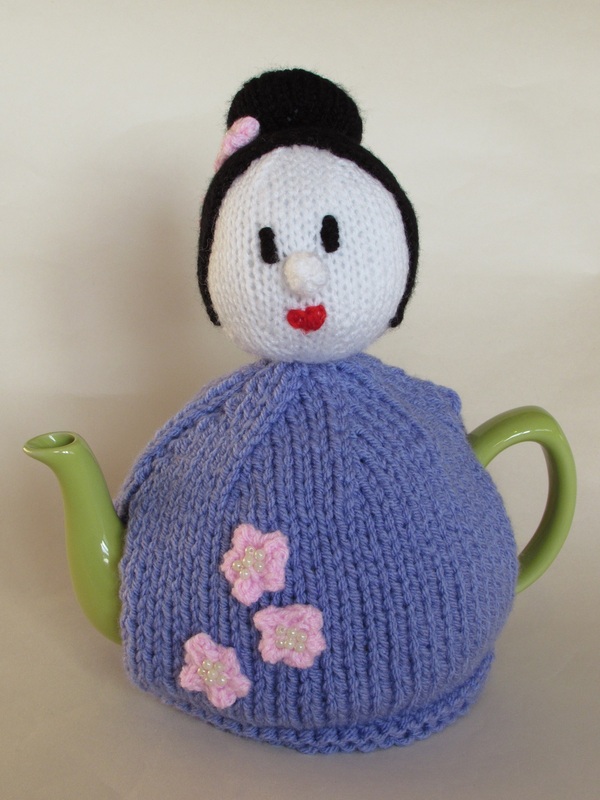 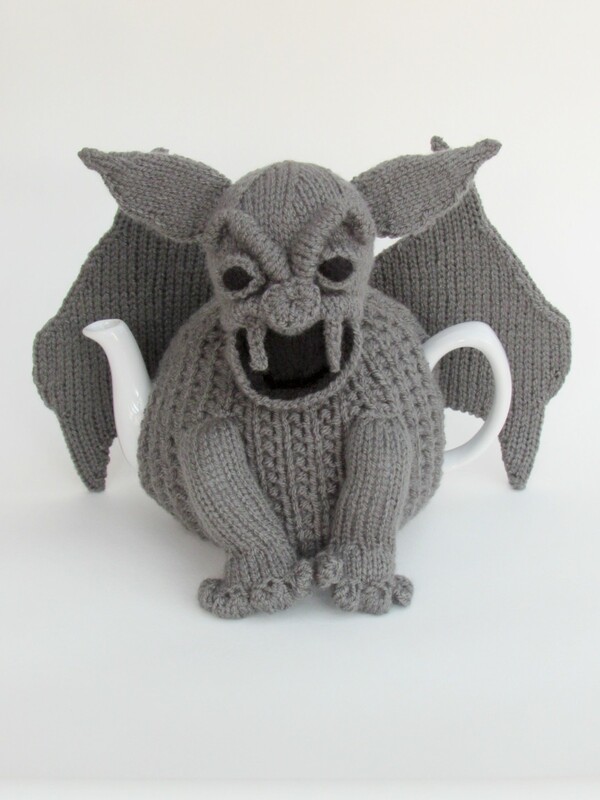 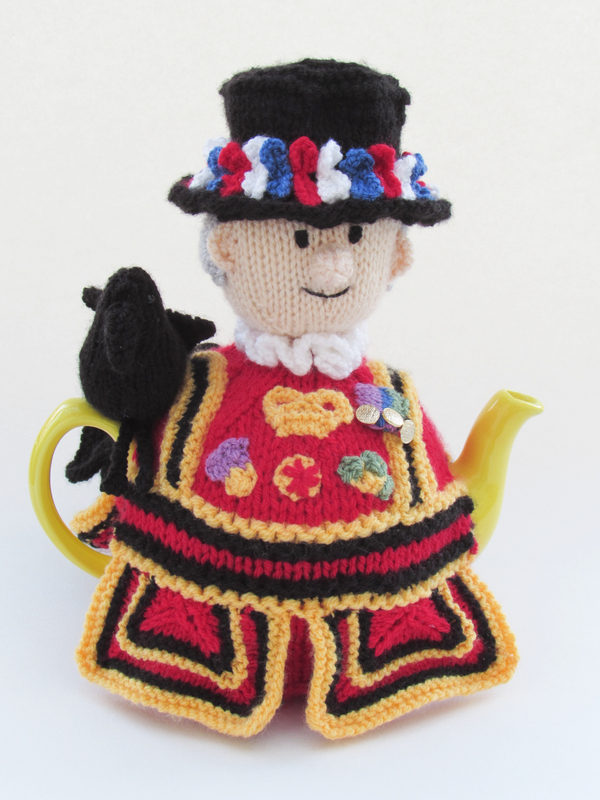 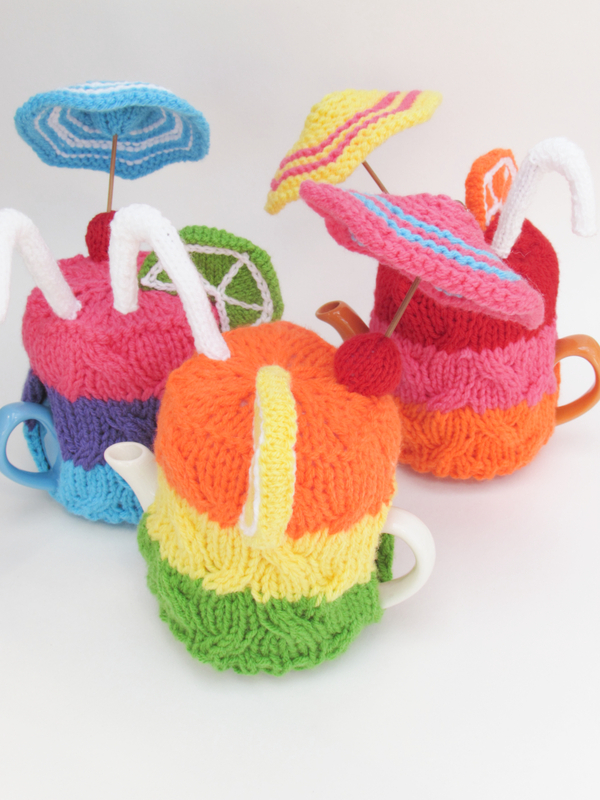 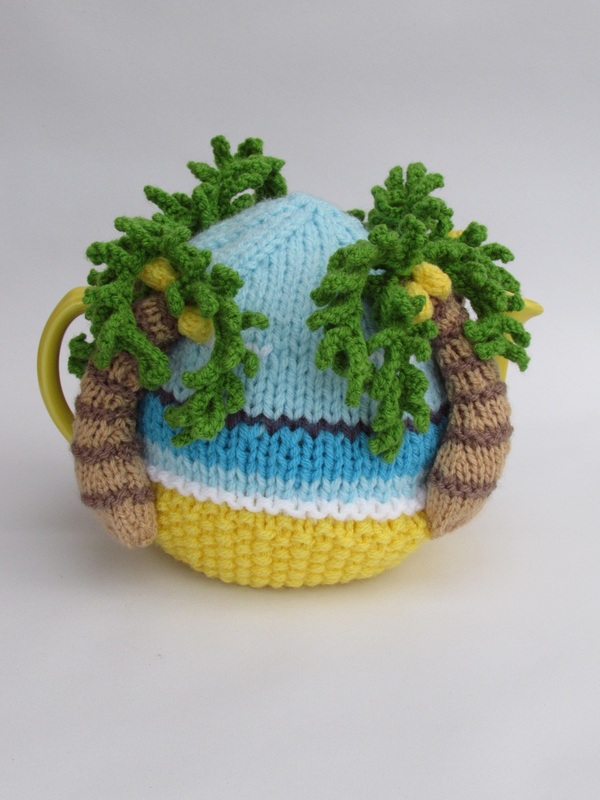 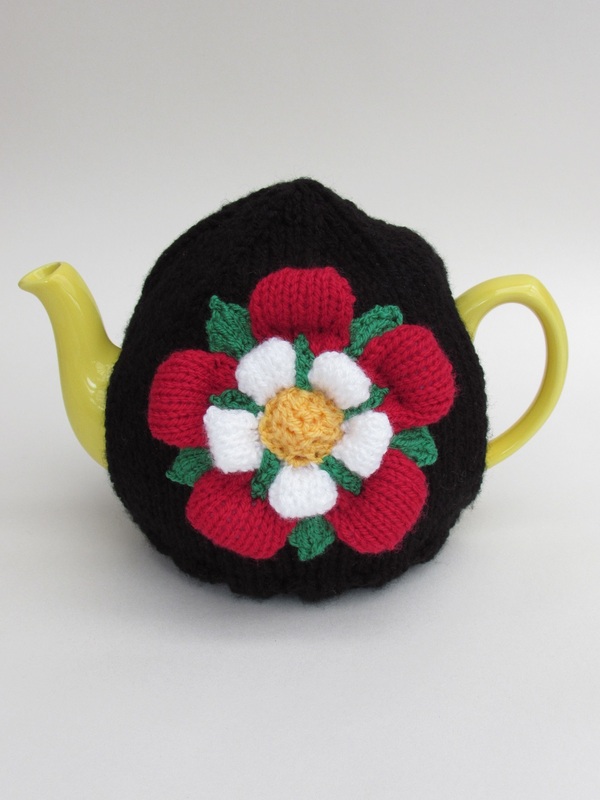 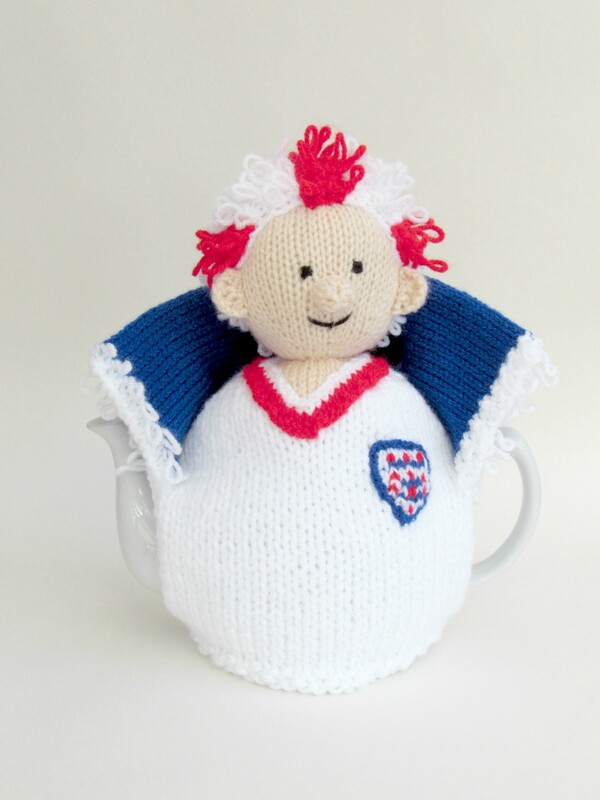 The cosies are knitted to suit a round teapot for 6-8 cups. 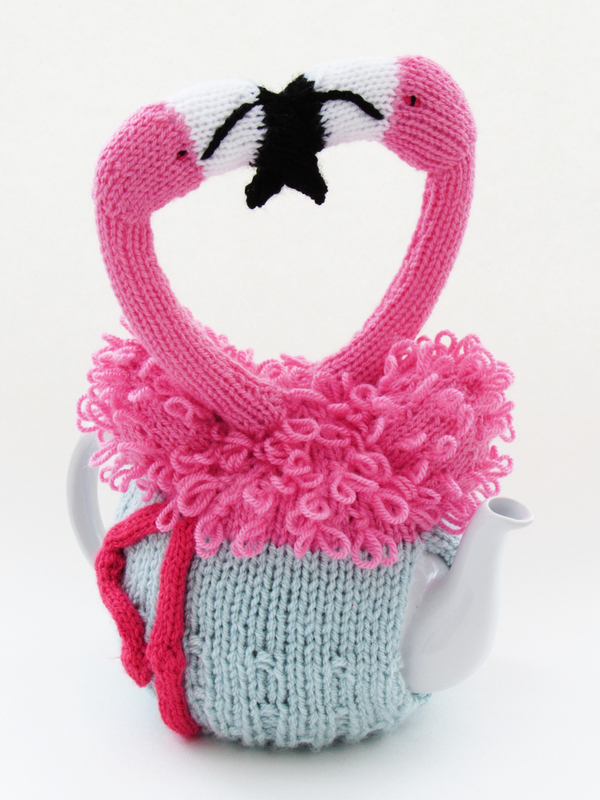 With a hot cup of tea, we're in the pink!